Hi I received the new LRGB but there was no label on the box. 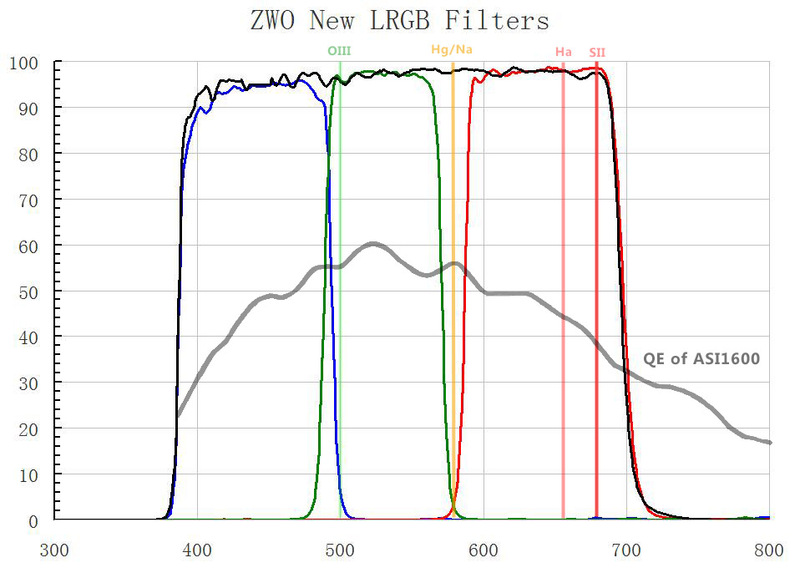 Is there a way to check physically whether I have received “New LRGB optimized for ASI1600mm vs the cheaper filter? Thanks. 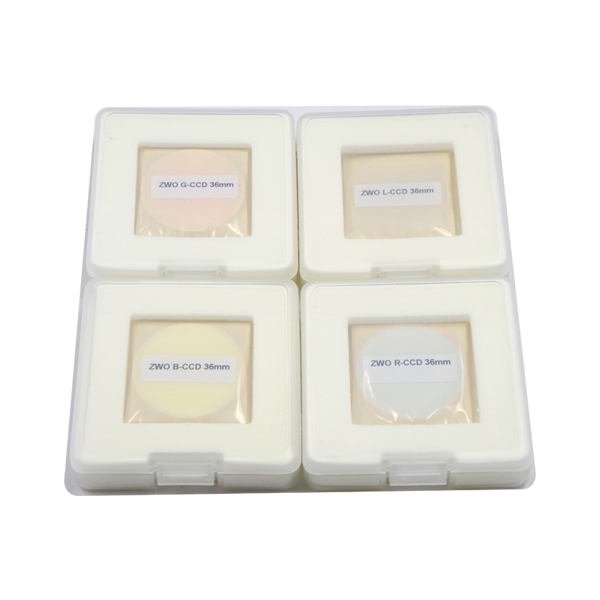 We place the lable in the different place for new filters and old filters. For the new filters, the label is usually on the plastic bag of the filters. Could you send us the picture? so we could tell if your filter set is new one. 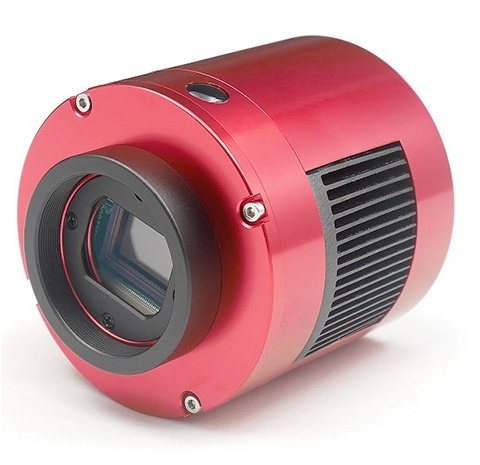 Have you tried these with other brand cameras, like Atik? Is this set better than cheaper LRGB set for ASI120MM-S usage or it doesn’t matter? 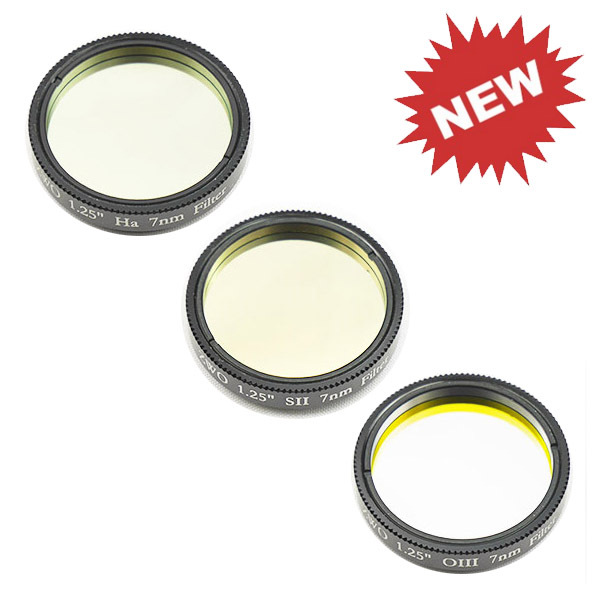 Will these work the same with asi 120 mm in a 6″ f4 astrograph ,as opposed to the other set of filters not optimized for the asi 1600. Sorry, I was meant to add I am looking at the 1600mm-c as my next camera. 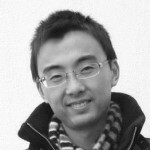 Hi, when will you release narrowband filter set (Ha, OIII and SII)? 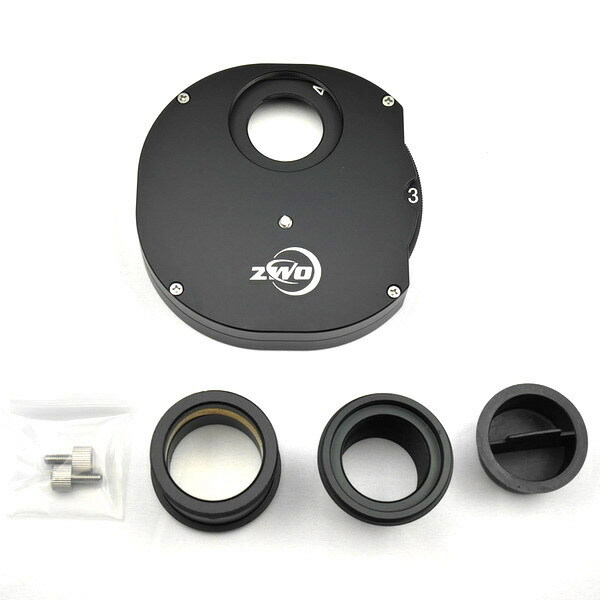 Is this good for cooled 174mm too? 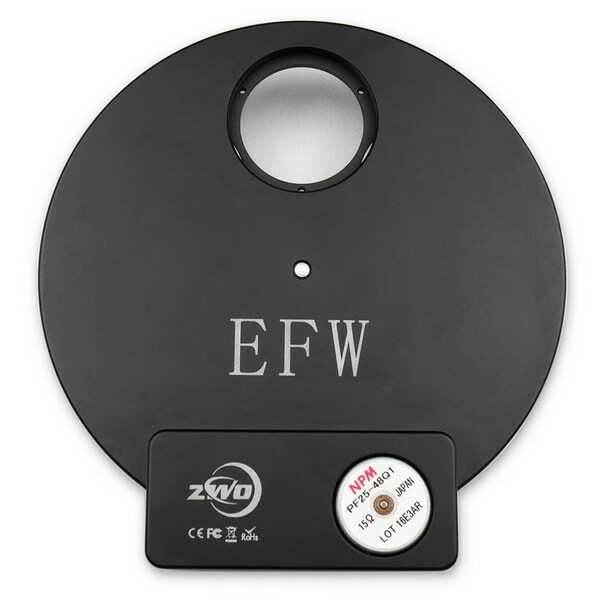 Can I also use the EFWmini with 174mm? 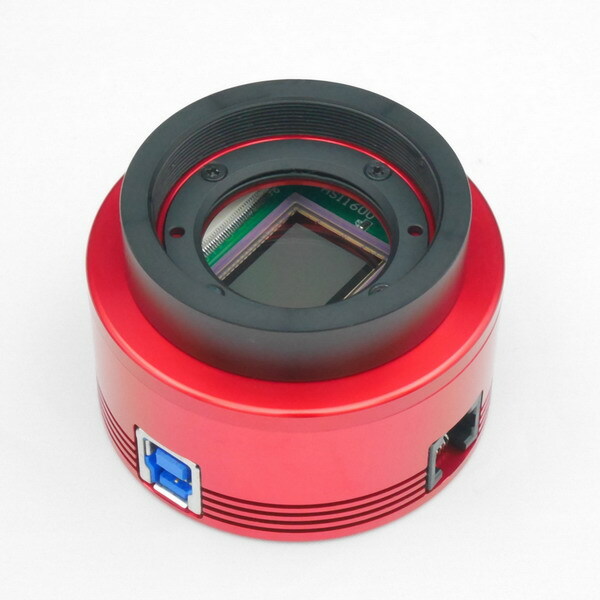 Will the new 31mm / 36mm filter sets allow full illumination of ASI1600MM with the f/2 Celestron RASA? I have a F/5 telescope. 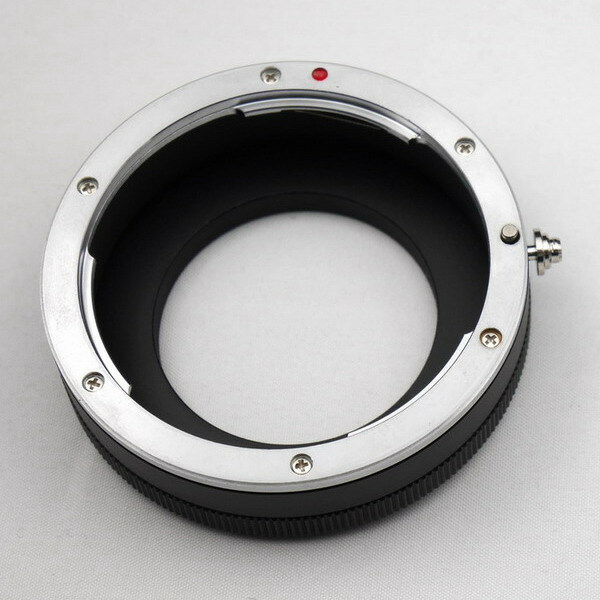 To avoid vignetting, it’s better to use 31mm filter. Do you make this same kit (for ASI1600) in 31 mm ?? I can’t found it on your web page?? Thanks! I’ve just received my new set of LRGB filters for my new ASI1600MM cooled camera. 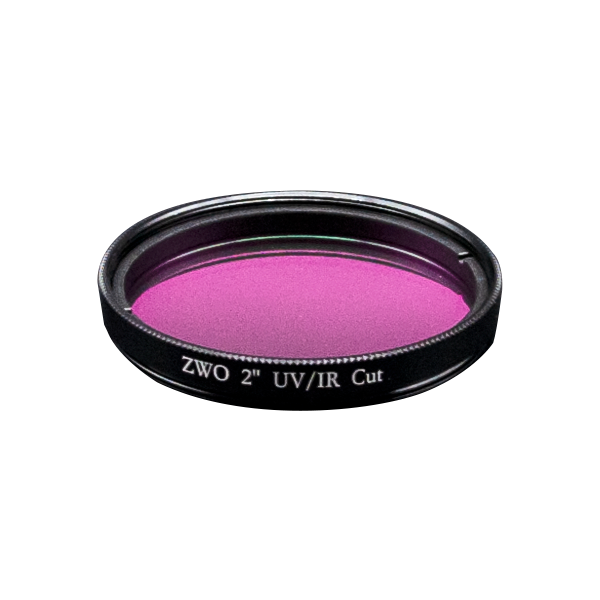 In the box there’s an UV/IR cut filter instead of the Luminence filter. Is the same as an L filter and if not, what is the difference? 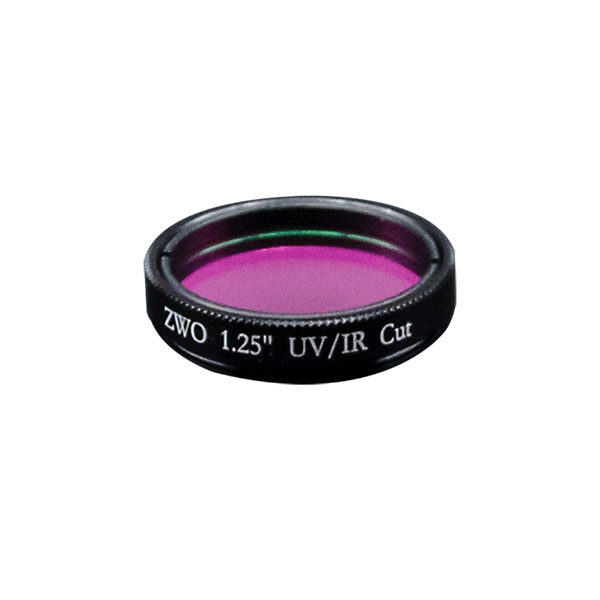 Are these filters parfocal or will I need to refocus after swapping? Sorry, but I haven’t understood the answer. The machine translator badly translates the answer. Sorry, but I haven’t understood the answer. The automatic pervodchik badly translates the answer. 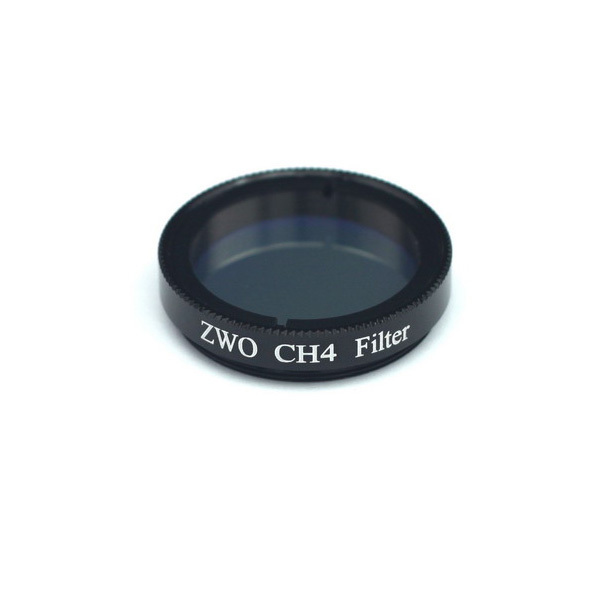 Means when using these filters there is no need to buy OIII, HA and SII? The transmission curve jpg for these filters is confusing. 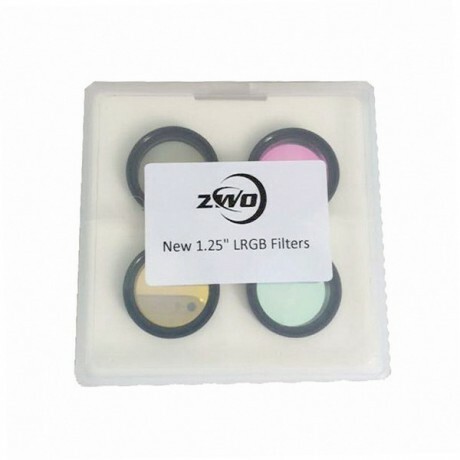 Are these filters discrete OIII, NA, Ha and SII or just better quality LRBG filters?